Exclusive Download available for Media Use: Contact Zojak (media[at]zojakworldwide[dot]com) to request music. 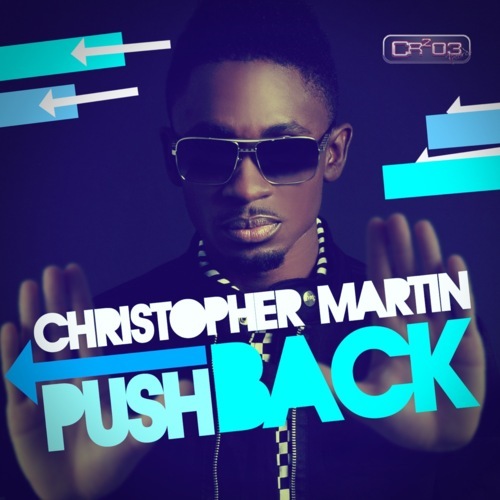 Info: ZJ Chrome is pleased to present Push Back, the latest single by singer Christopher Martin. The single is driven by a classic dancehall drum pattern, catchy piano riff and smooth synth sounds. This is a track guaranteed to drive the women crazy in any session. Check out behind the scenes video with Christopher Martin in the studio recording his new single ’Push Back’ with ZJ Chrome, from CR203 Records.